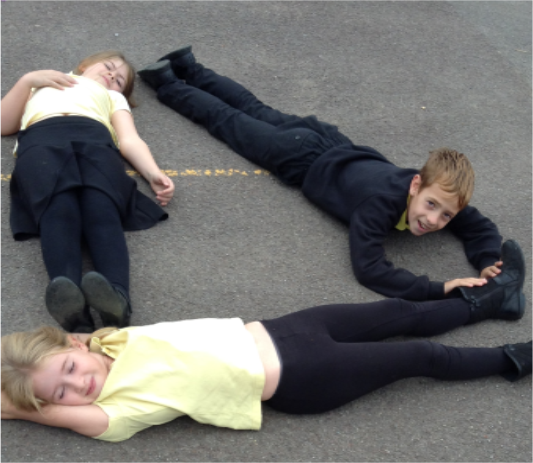 Sycamore class have been making 2D shapes with their bodies. 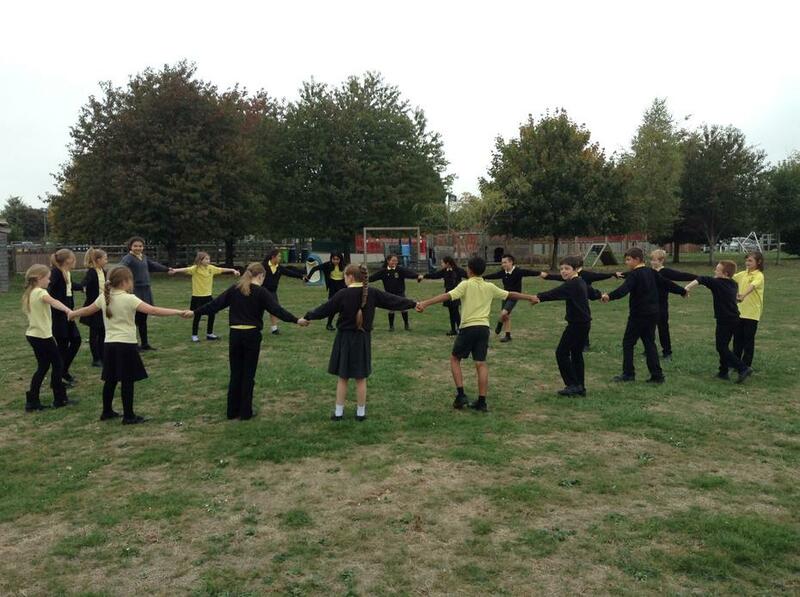 We recapped 2D shapes and their properties and used language such as quadrilaterals and vertices. 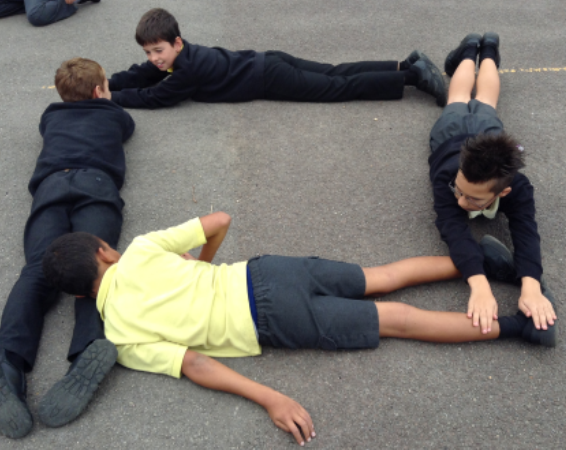 Some children were then able to make some more interesting shapes such as a right-angled triangle and a trapezium.